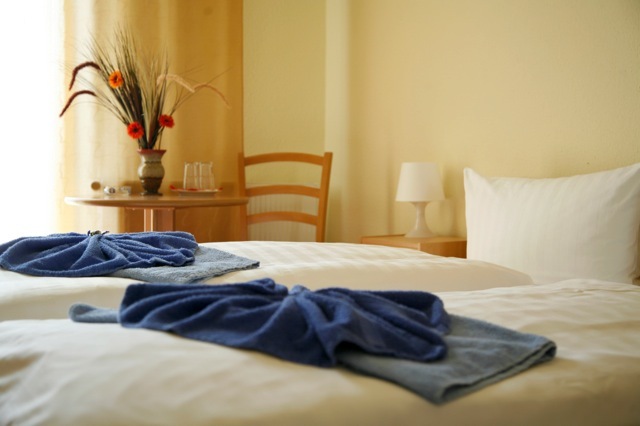 All rooms are equipped with shower, WC, direct telephone, dryer and alarm-clock service. Some rooms have also balconies. Our rooms are partly equipped with modem connection or wireless connection. 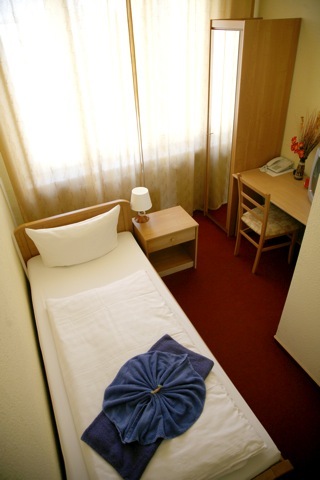 There are also non-smoking rooms, family rooms and left-luggage. Enjoy your stay in our house!